If you liked this show, you should follow Total Tutor. 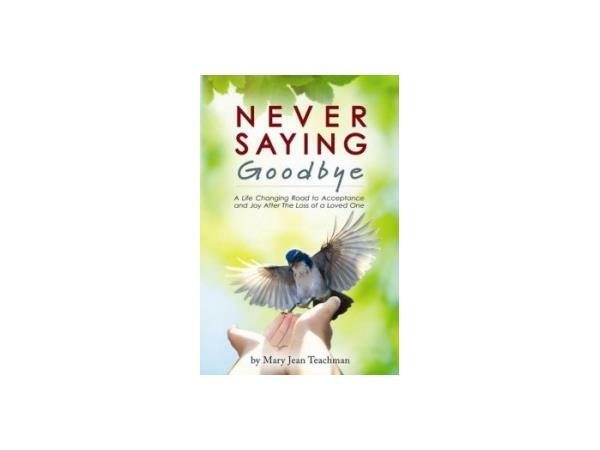 The Total Tutor Neil Haley will interview Author Mary Jean Teachman. She will Discuss Living With a Bi-Polar Child.